He declared himself Venezuela's interim president in January and vowed to overthrow Maduro. 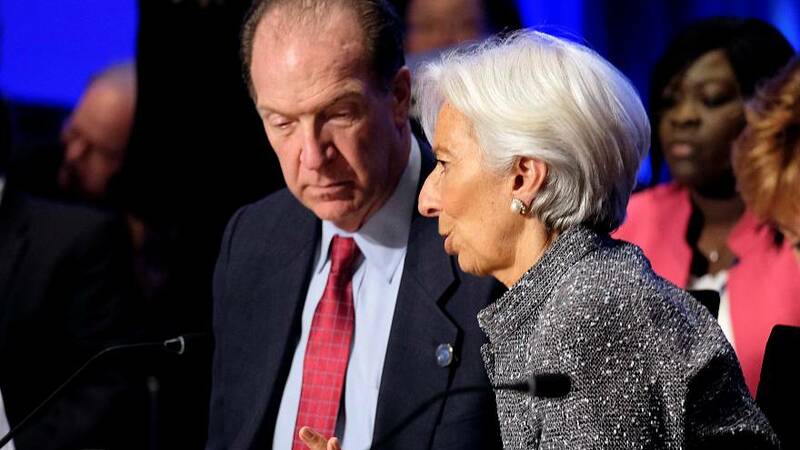 "We can only be guided by the membership," IMF Managing Director Christine Lagarde told a news conference. "So it's not a question of us deciding, it has to be a large majority of the membership actually recognising diplomatically the authorities that they regard as legitimate." Venezuela's economic meltdown has been accelerated by a worldwide drop in the price of oil, its chief export.